Remember being a child and spending countless hours playing dress up or imagining yourself as your favorite characters from princesses to heroes? We used to picture a world beyond the walls of our room and yearn for the adventures portrayed in our favorite comics or TV shows or movies. This part of us is innate even if it is hidden deep inside and I believe we all need to be reminded of our inner child that prompts us to follow our heart. As time goes by, we forget about this and we forget that anything is possible. We forget that our heroes become a huge part of who we are. 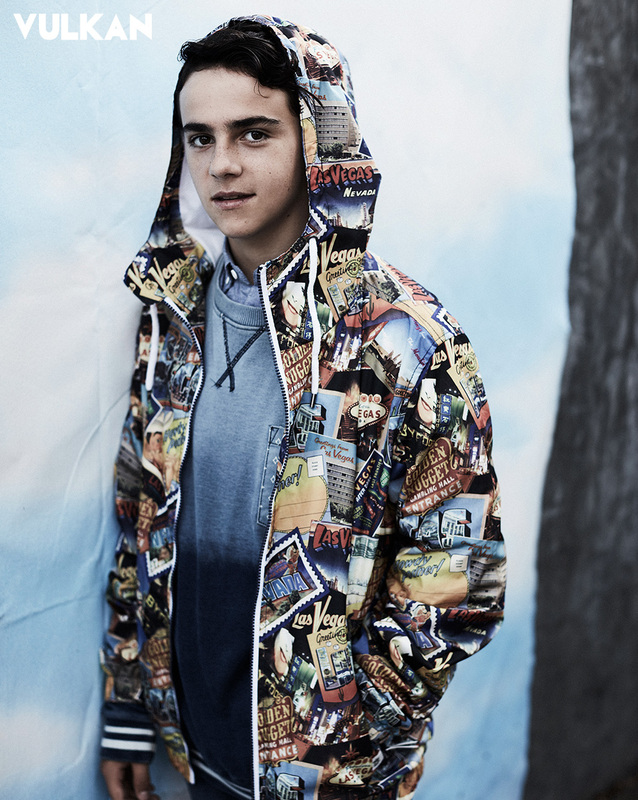 Jack Dylan Grazer didn’t forget and is the living proof that dreams do come true. “I always loved clothes, costumes, and characters. 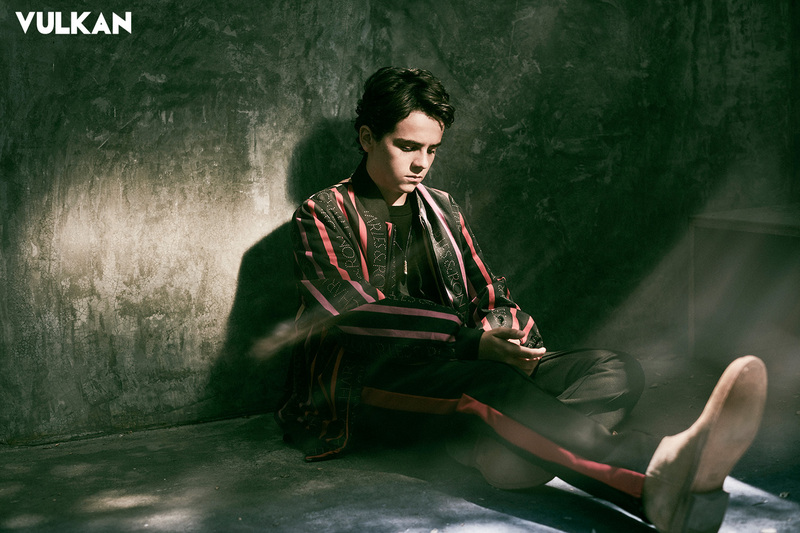 I was a real fashionista,” Jack tells us as he laughs looking back on the times he would change outfits six to seven times a day and dress up like Captain Hook or Batman. 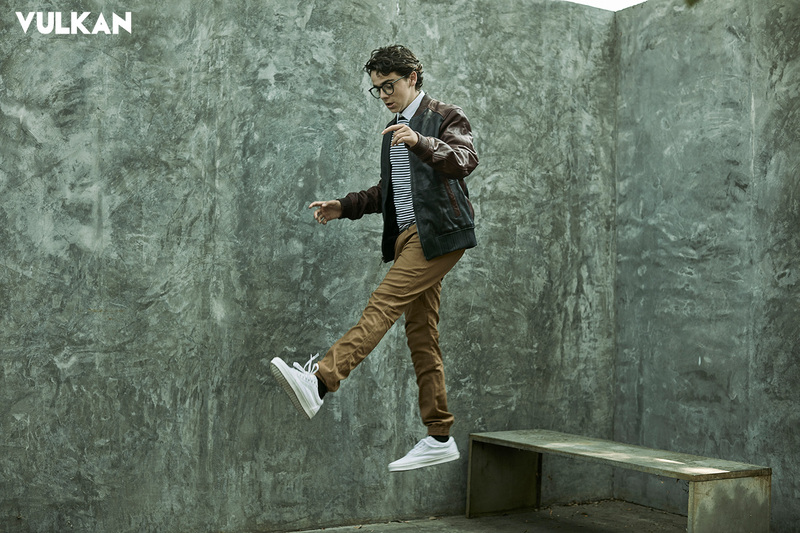 Since a young age, he partook in theater and then started his film career at the age of nine. 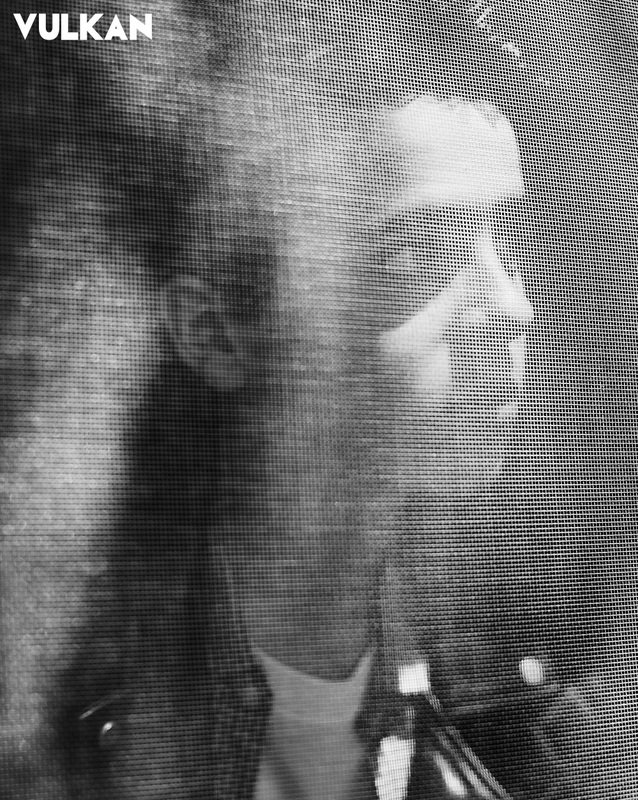 “You were born an actor,” words his mother always told him. It was during his first class in the theater program at the Adderley School that the founder Janet Adderley “really moved and inspired” him. 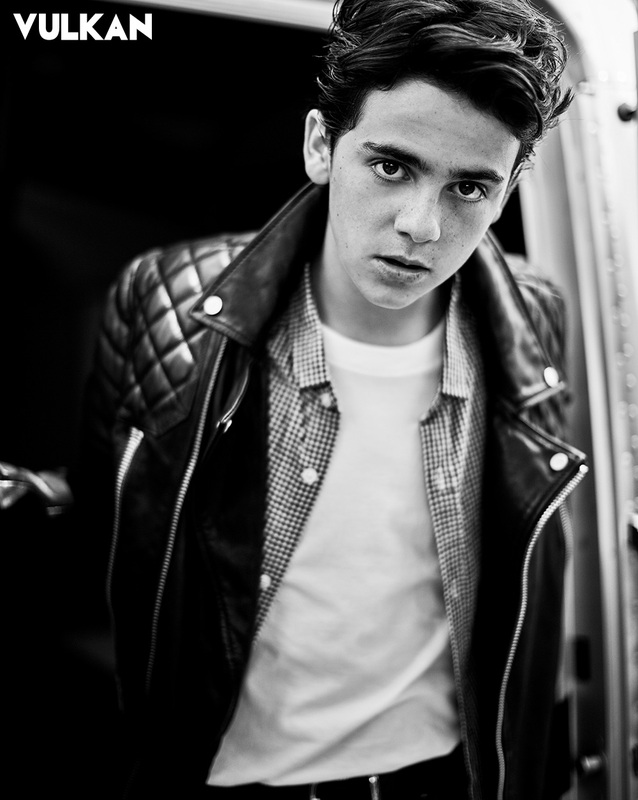 The young actor had found his path. 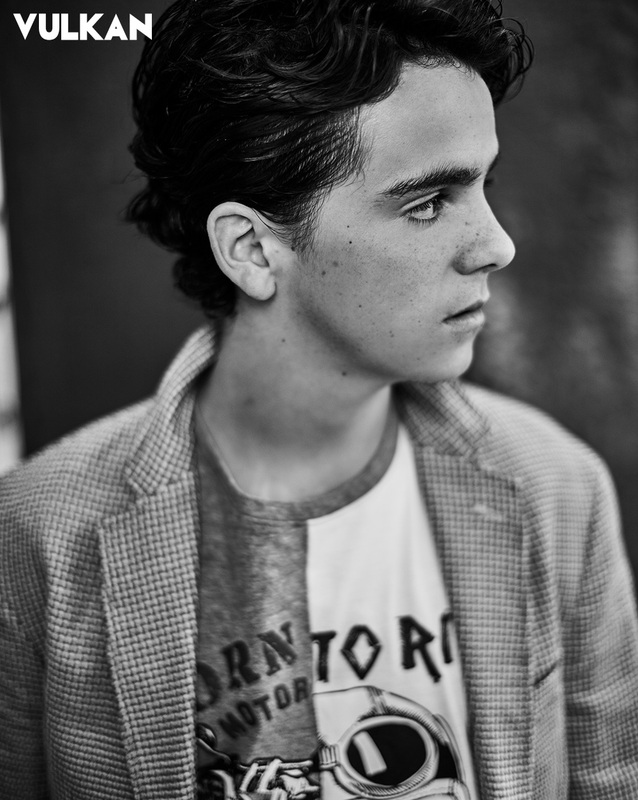 In 2018, Jack starred as “Eddie,” in the horror film IT for which he received a 2018 MTV Movie & TV Award for Best On Screen Team. Playing in this film was one of the most “crazy and exhilarating” experiences he has had on set. I could hear the excitement in his voice as he talked about the “lifelong friends” he made and how amazing everyone was. One of the most memorable moments for Jack was marked by the anticipation he felt during the Pennywise reveal. A strong anticipation as he was the first person to see the iconic clown in full wardrobe. His role in IT was only the beginning to an unbelievable adventure. Having grown up around DC Comics alongside some of his favorite heroes such as Batman, Aquaman and the Green Lantern, Jack has become his own hero. A hero who accomplished a great dream of his as he landed a role in the highly anticipated DC Comics film SHAZAM, coming to theaters on April 5th, 2019. Dreams do come true! 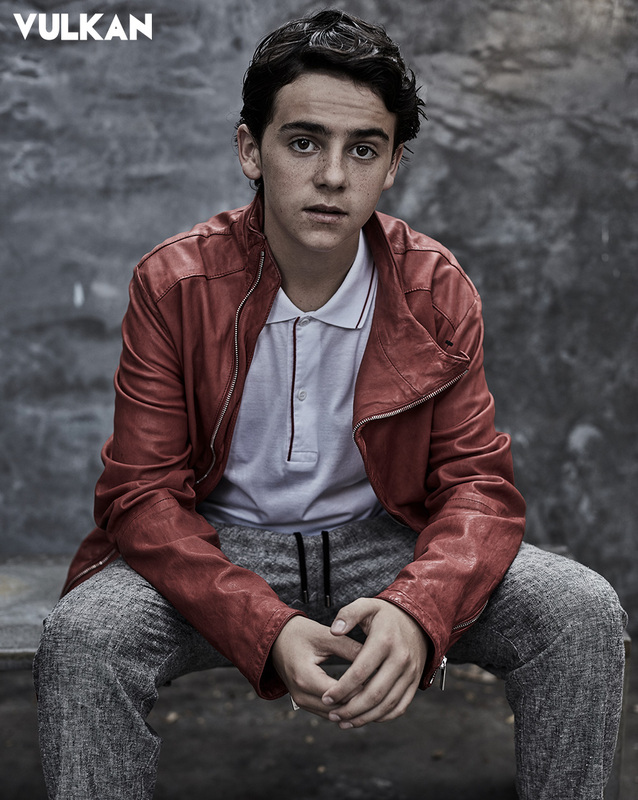 Not only does Jack work in front of the camera, he also “loves to write screenplays, music, movies and dabbles in a few other things.” He is very open about who he is—what you see is what you get: a talented actor and young teenage boy who also enjoys skateboarding, spending time with his friends and of course attends school. When asked what was one of his biggest fears, the answer was simple: certain birds. Responding to our intrigue, Jack shared the source of this fear. “I was at McDonald’s at the age of four with my grandpa and a girl got a pigeon stuck in her hair.” Yep. That’ll do it. Filled with such a lively spirit, Jack touches millions of people through his acting and love of life. 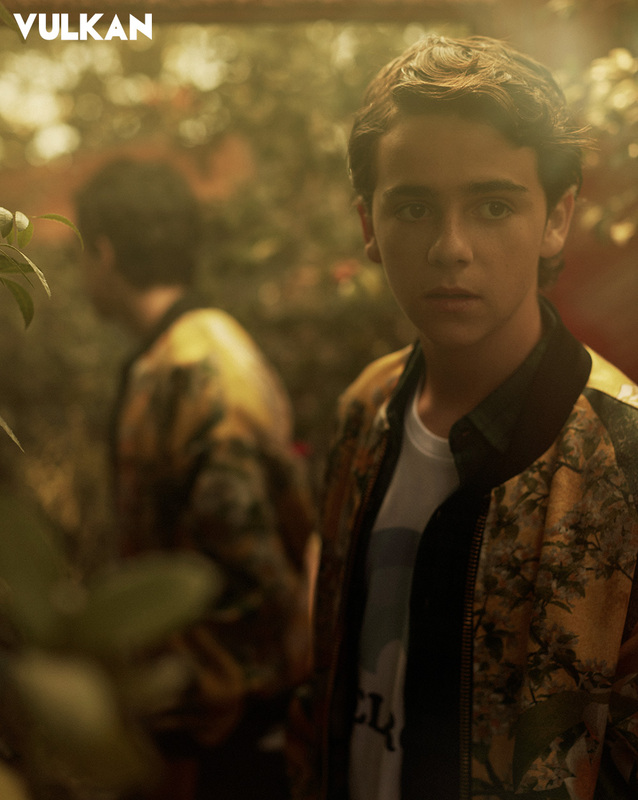 Walt Disney said “If you can dream it, you can do it”—and Jack Dylan Grazer is doing it. He really inspire me a lot, cuz I want to be an actress and he really really inspire me. Also good photo shoot I like it!